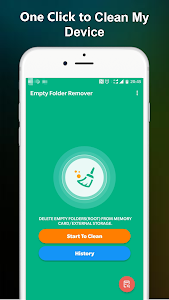 Empty Folder Cleaner - Remove Empty Directories helps you delete all empty folders and sub empty folders on your device. Annoyed with lots of empty folders in your file manager? Empty Folder Cleaner - Remove Empty Directories can help you! 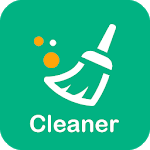 With a single click, all the empty folders will be deleted by Empty Folder Cleaner - Remove Empty Directories. 1) More options for deleting empty folders. 2) Delete empty folders from internal storage. 3) Show folders deletion progress. 4) Scan hidden folders and Android created empty folders. 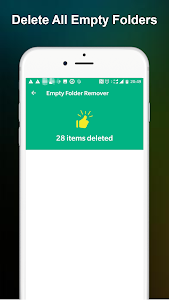 Do you want to remove all empty folders easily? You just need to start Empty Folder Cleaner - Remove Empty Directories and it will help you! Similar to "Empty Folder Cleaner - Remove Empty Directories"